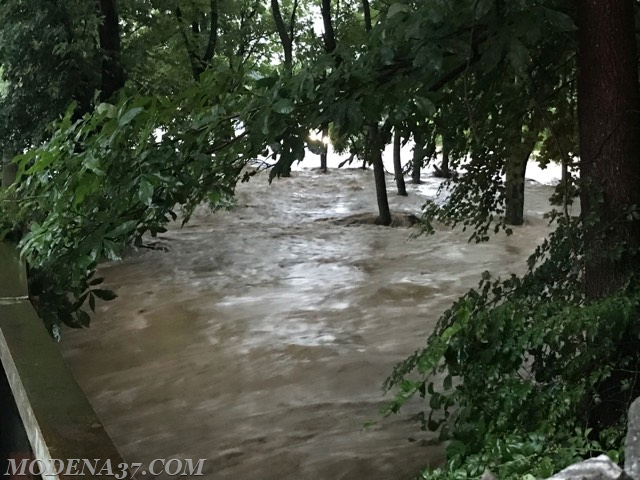 On Sunday evening July 22, 2018 The Modena EMS was alerted to assist Station 36 on a water rescue at the Whip Tavern at Springdale Road and N. Chatham Road in West Marlborough. 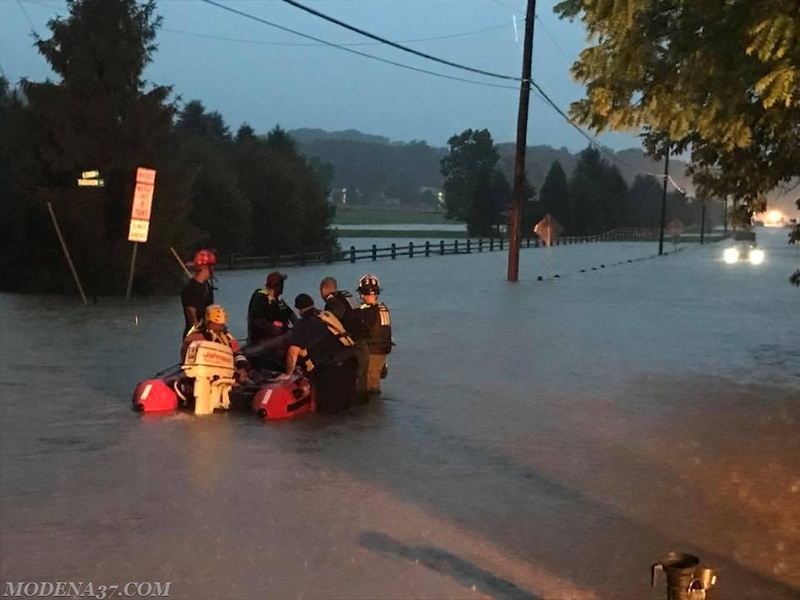 Reports were 25 people trapped in the building and in cars in that area, the southern water rescue task force was alerted and on the way. 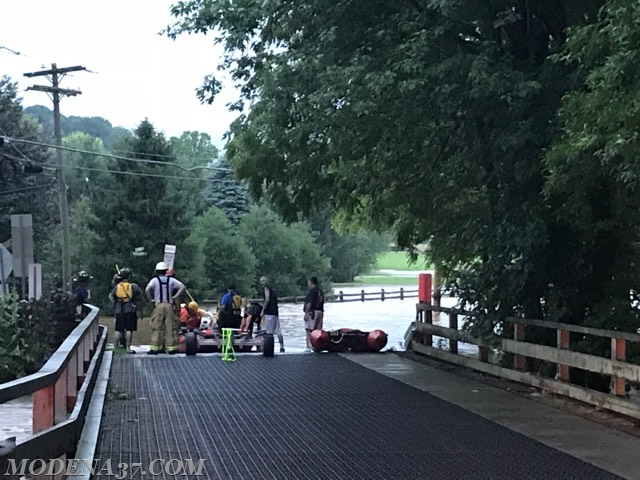 Multiple boats were deployed and all 25 people were rescued from the flood waters, some motorist were taken back to the Modena Fire House for shelter until they could get transportation home. 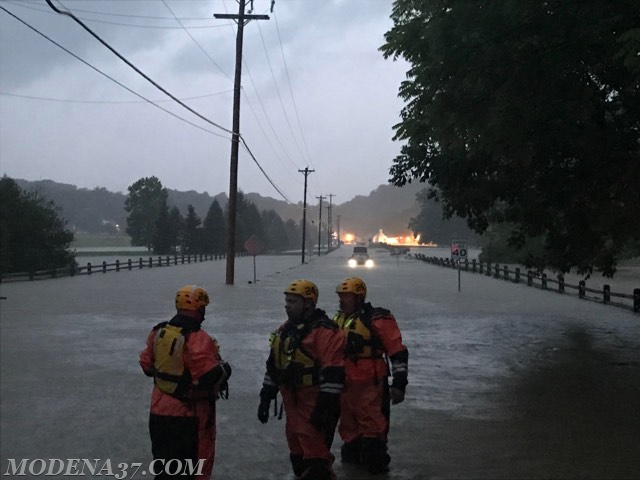 Traffic 37 was also alerted to close the roads at Doe Run and N. Chatham.